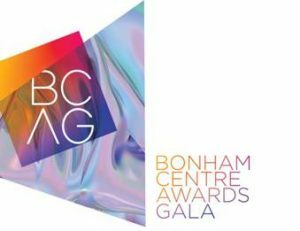 The Bonham Centre Awards were established in 2008 and are awarded annually to individuals or groups that have made a significant contribution to the advancement and education of human rights issues surrounding sexual identity. 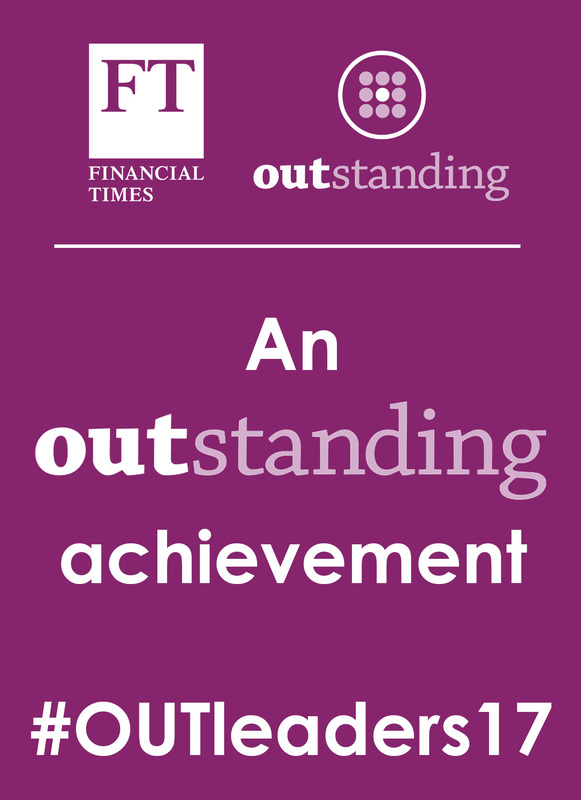 Past recipients include media pundit Dan Savage, business leader Jennifer Pritzker, athlete Greg Louganis, writer Shyam Selvadurai, screenwriter and director Dustin Lance Black, comedian Candy Palmater, United Nations Representative Vitit Muntabhorn, and many more. 2019 Honourees will be announced in the near future. See the complete list of past honourees HERE.